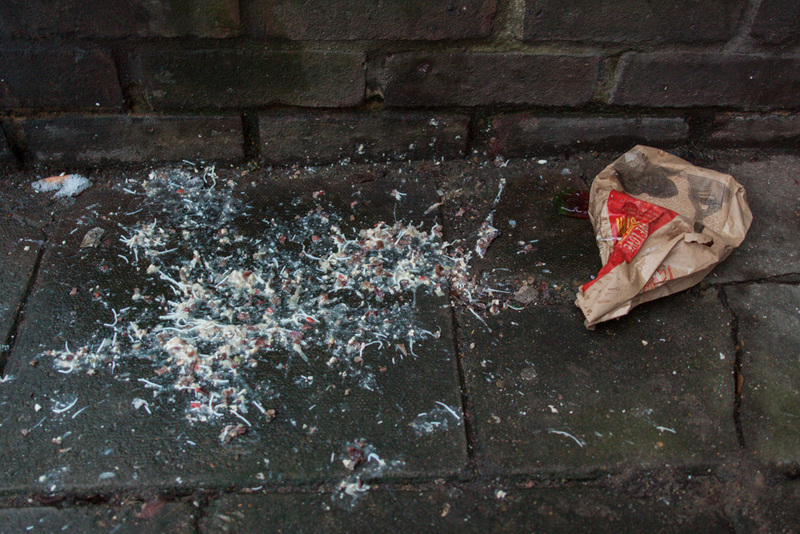 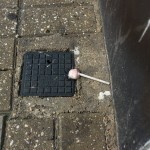 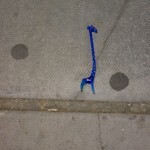 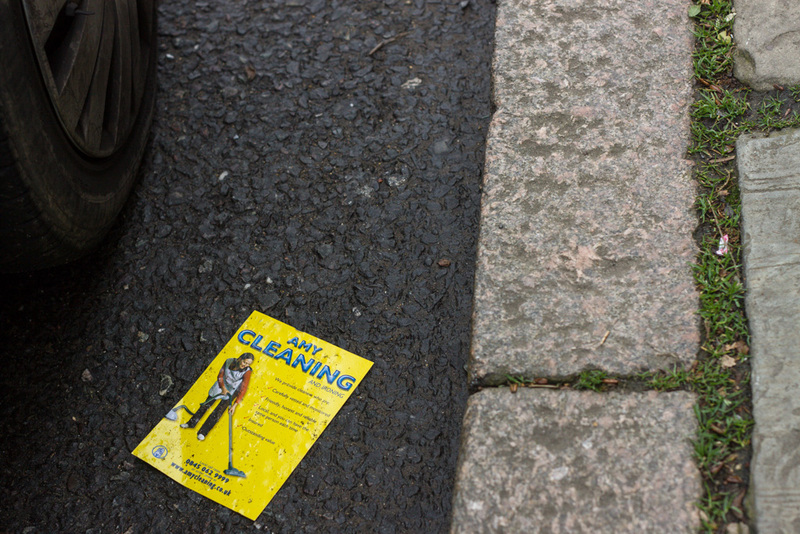 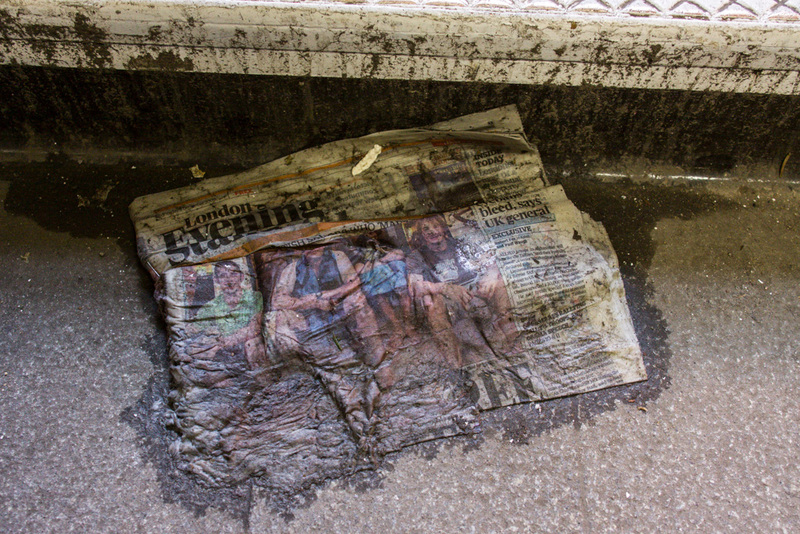 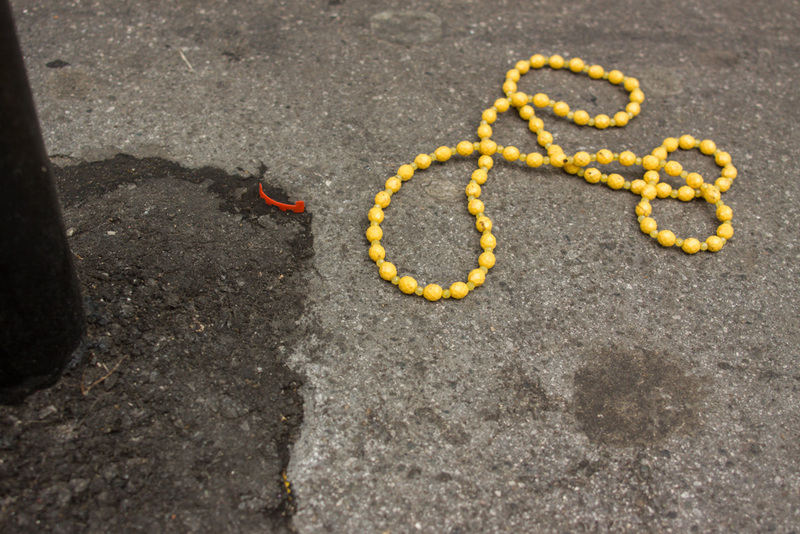 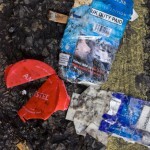 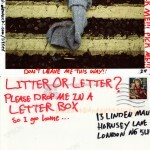 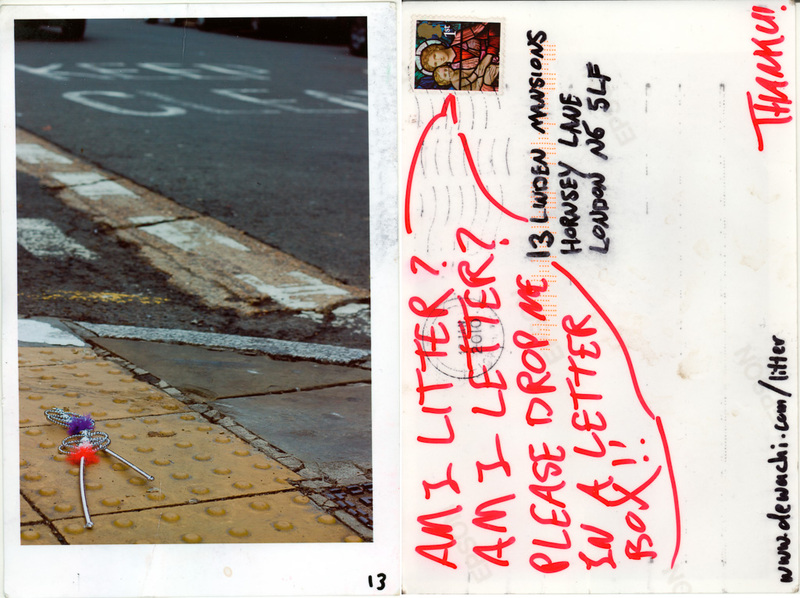 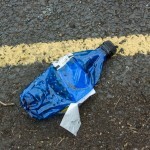 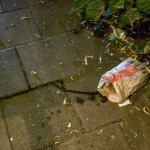 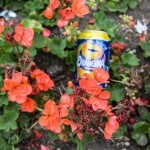 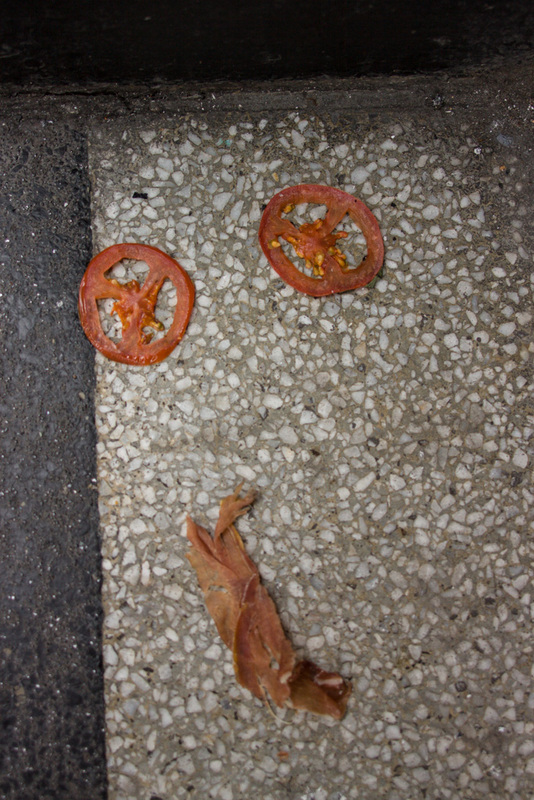 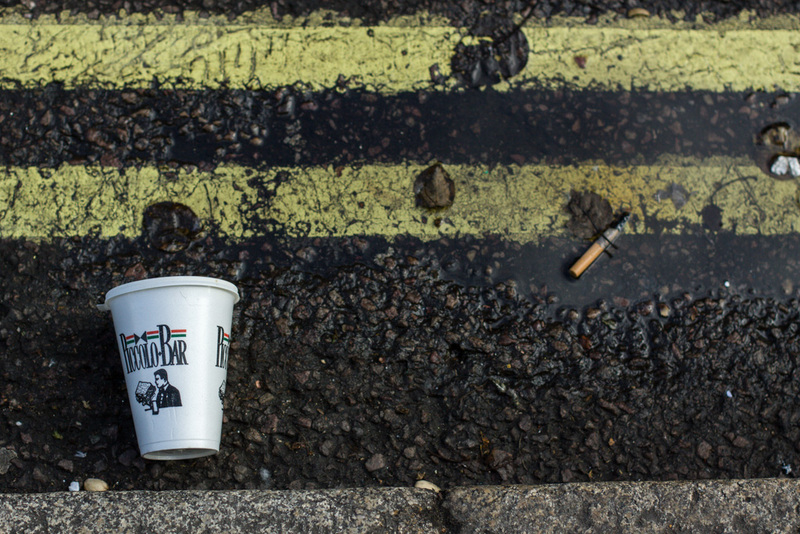 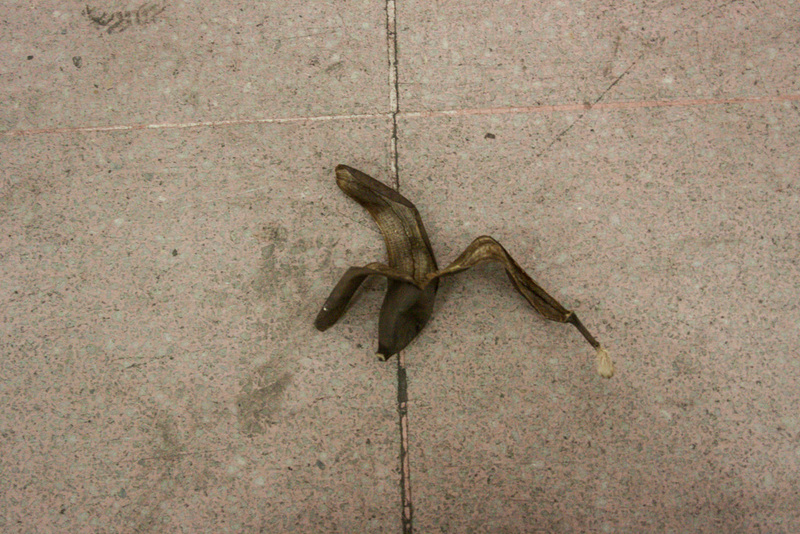 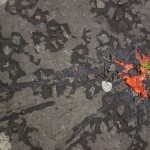 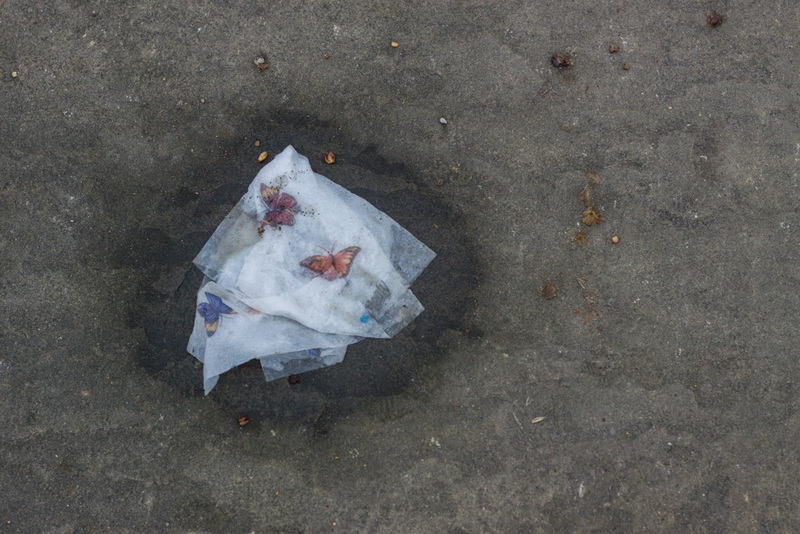 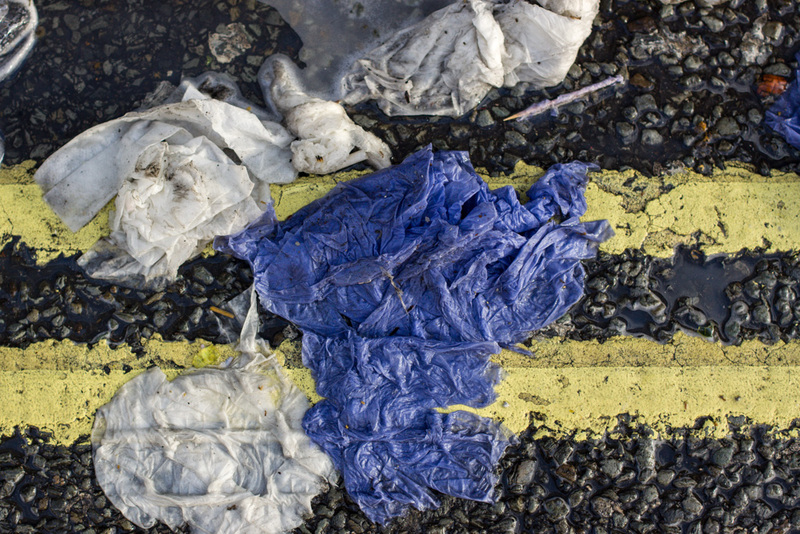 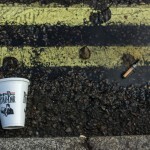 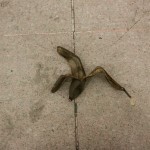 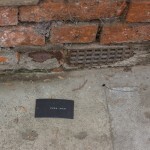 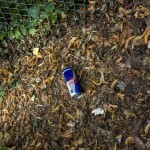 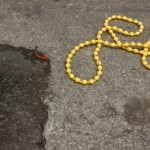 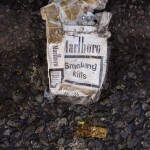 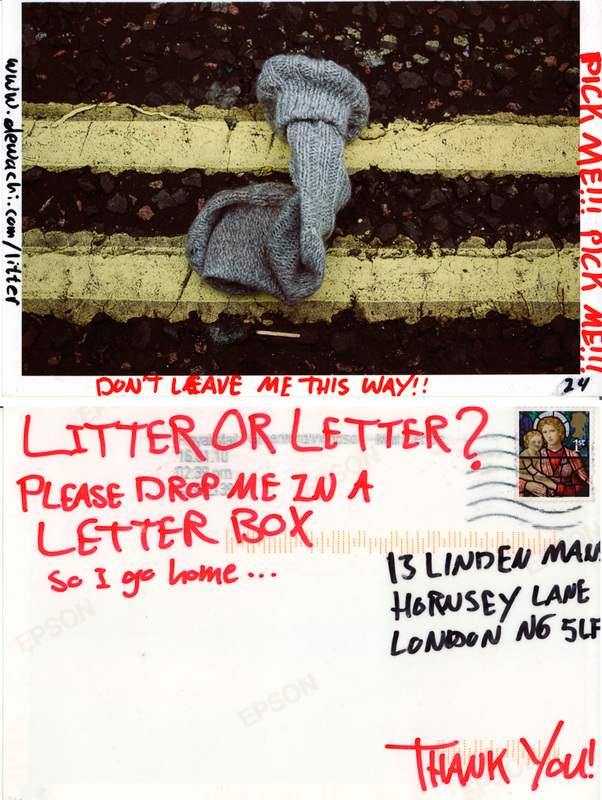 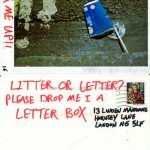 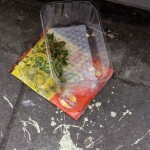 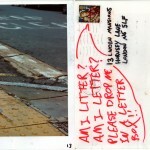 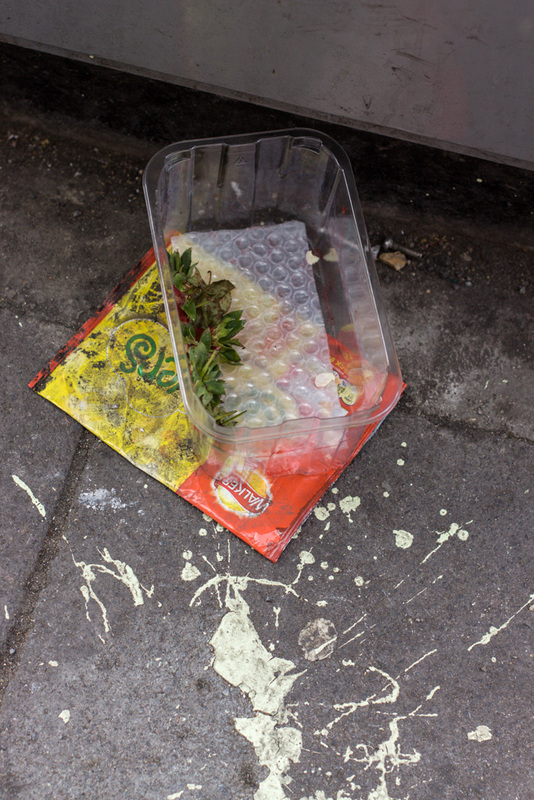 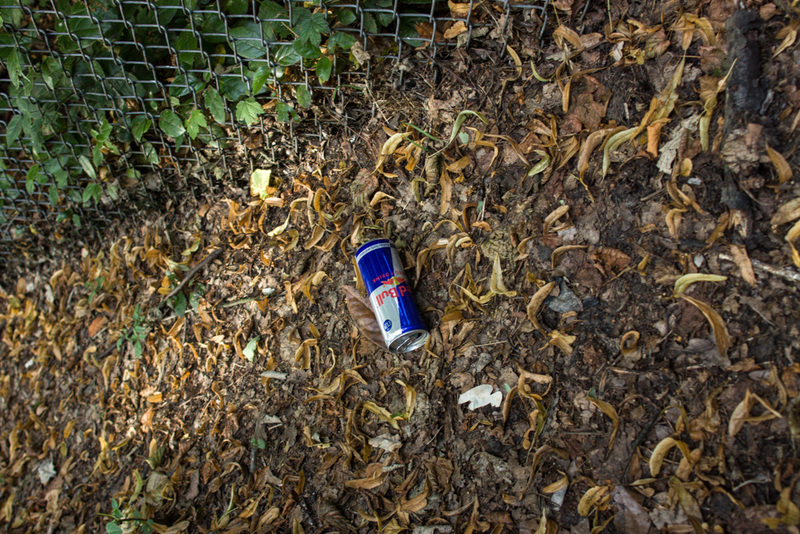 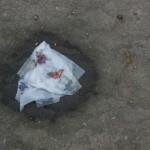 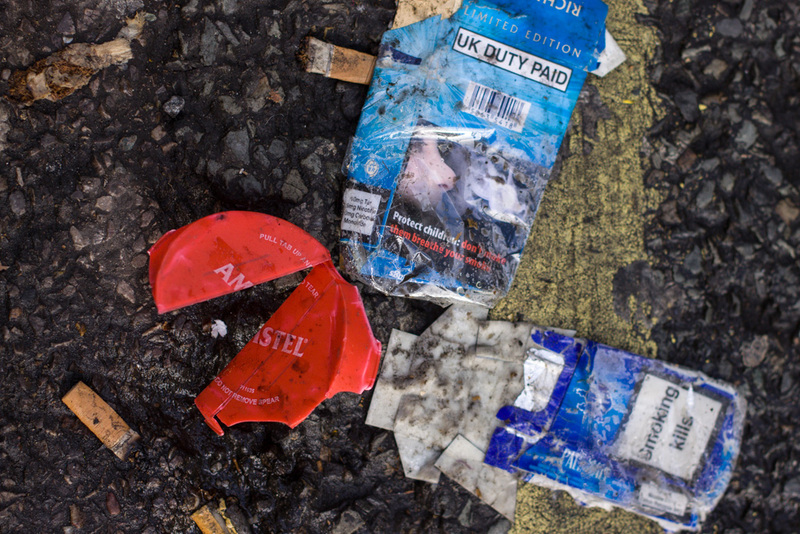 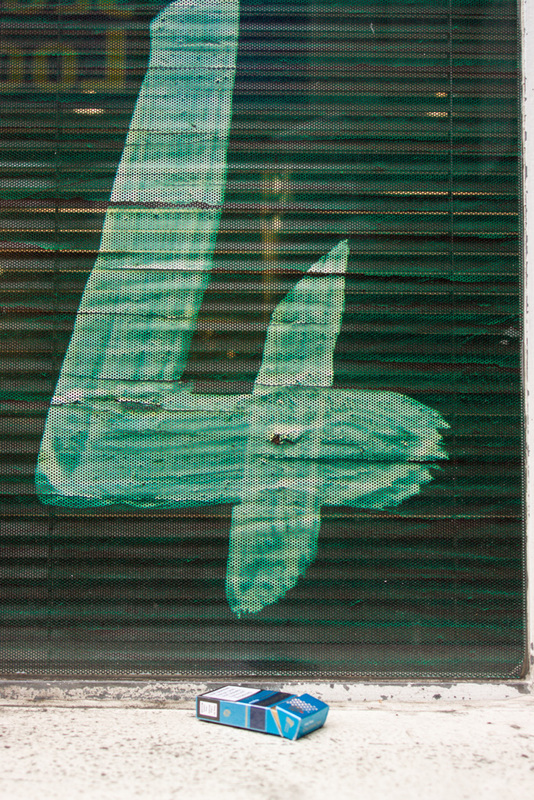 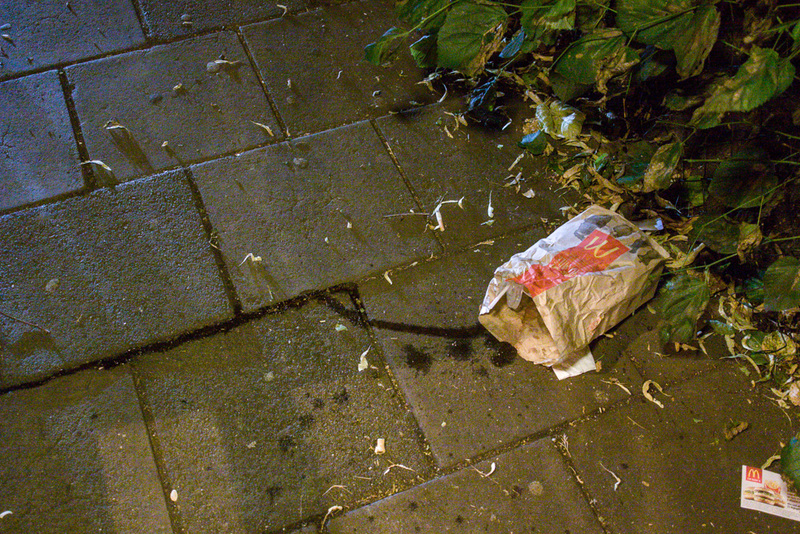 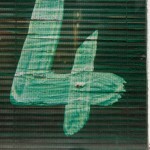 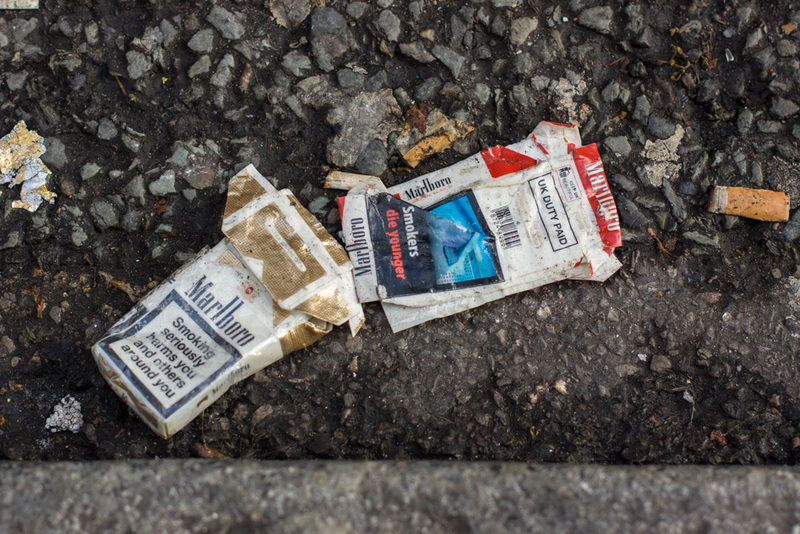 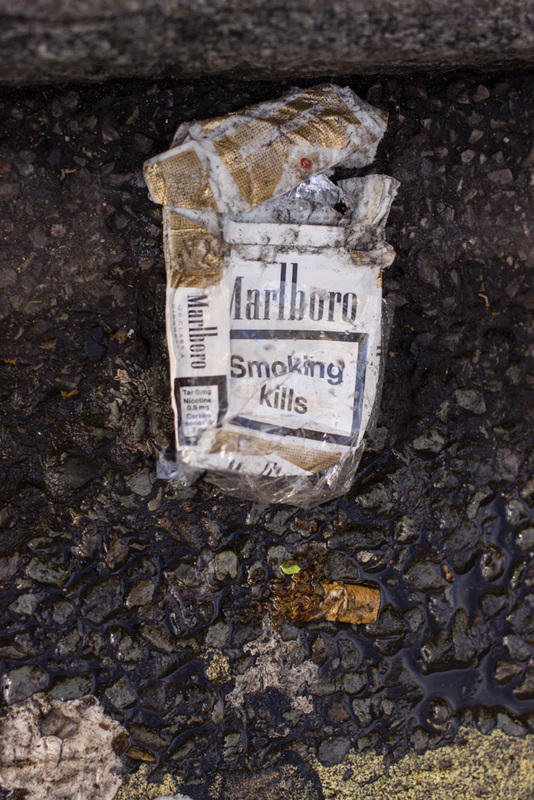 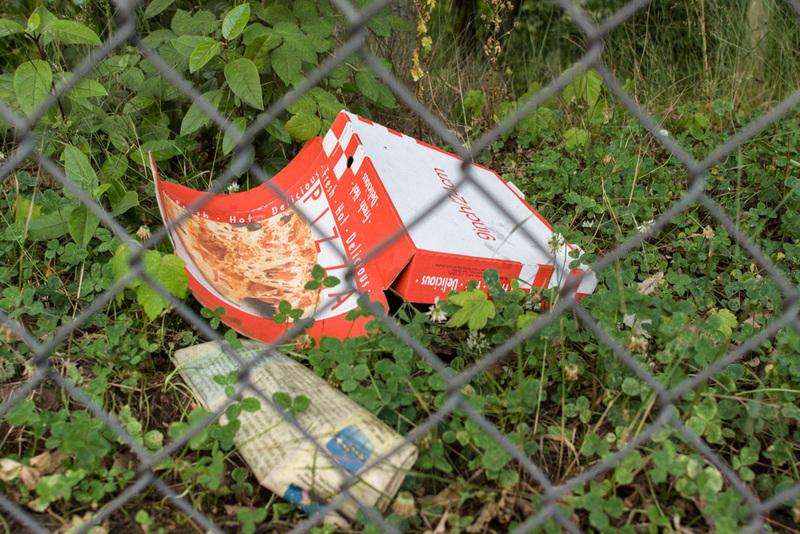 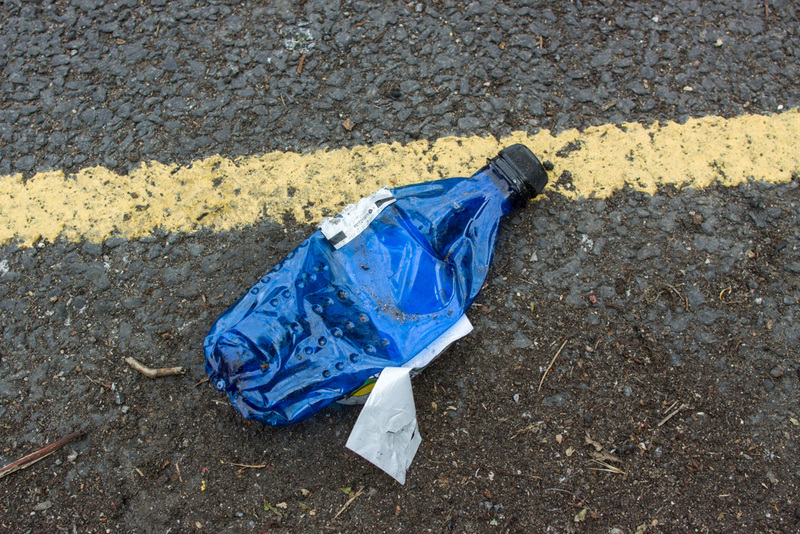 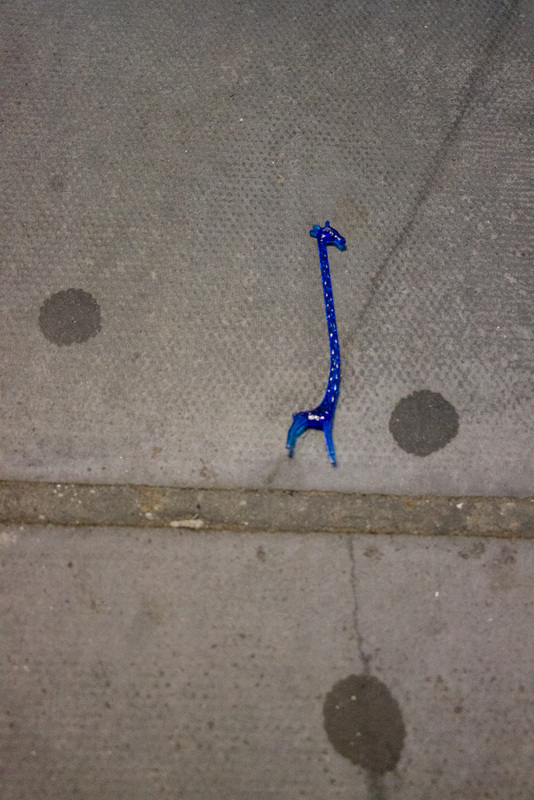 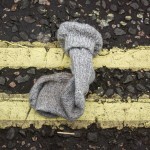 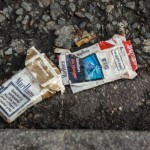 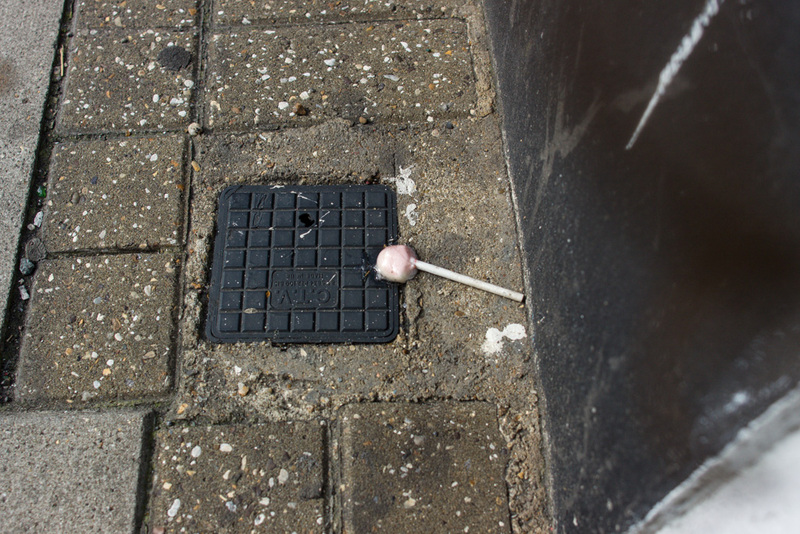 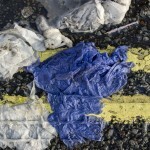 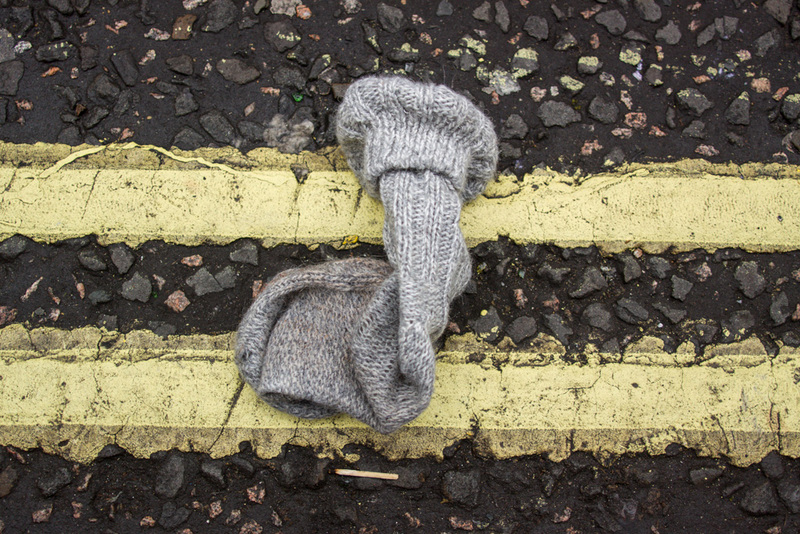 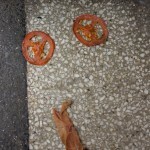 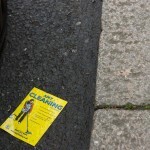 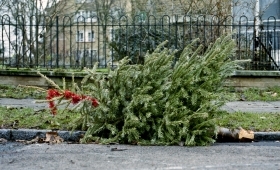 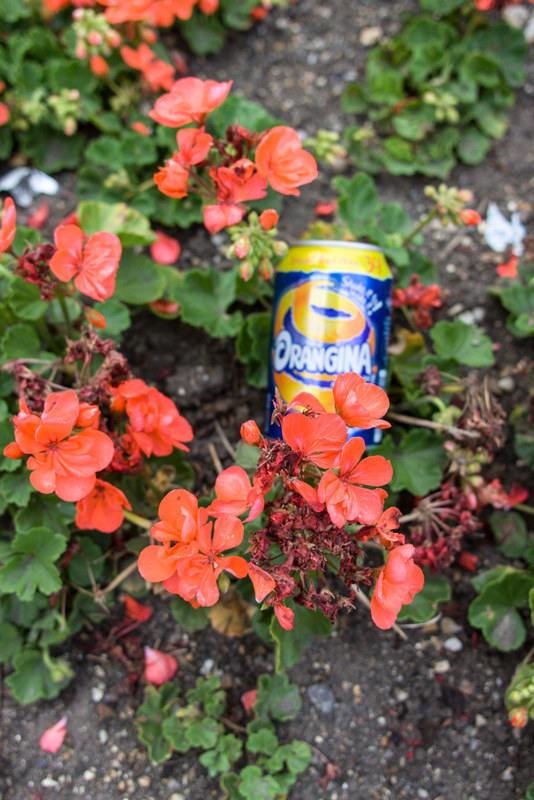 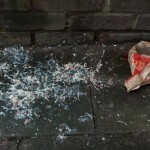 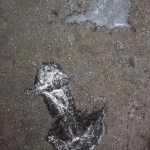 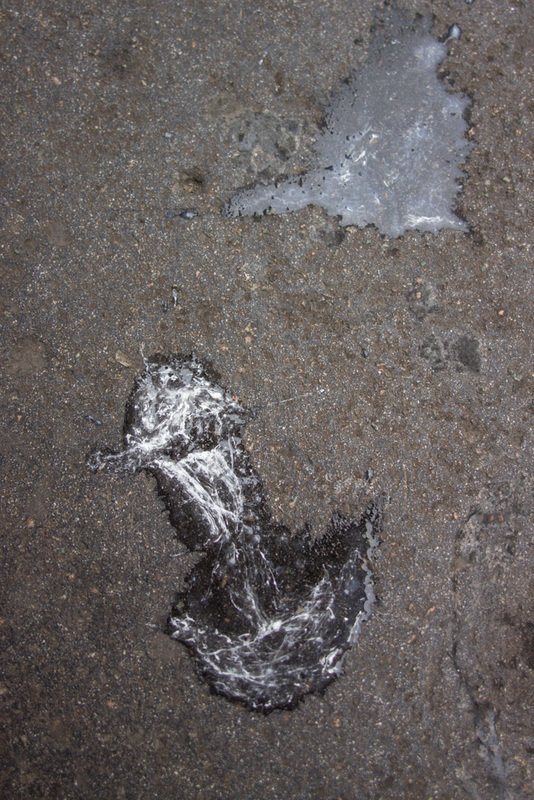 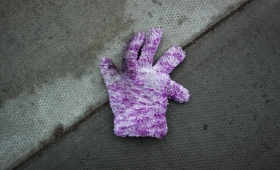 The idea started with taking photographs of litter as it is in the street. 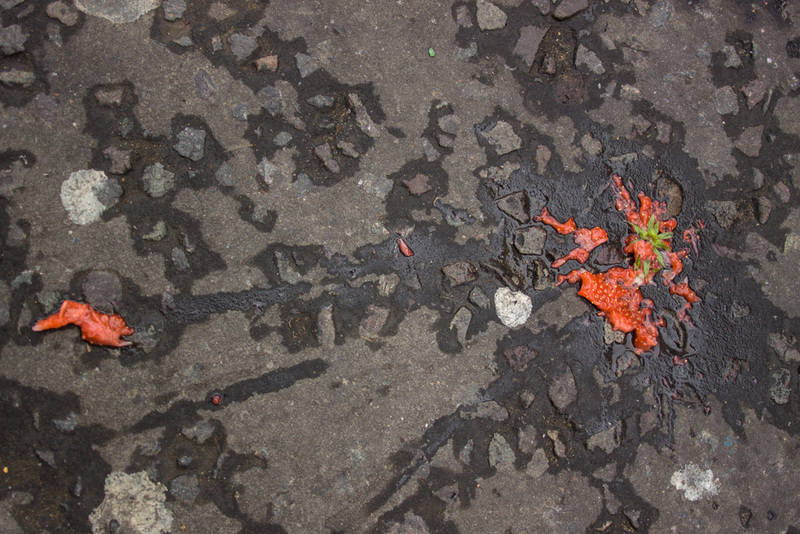 Some of the photographs have an innate wit and unexpected beauty so I started thinking of ways to make them represent their subject in a more realistic manner. 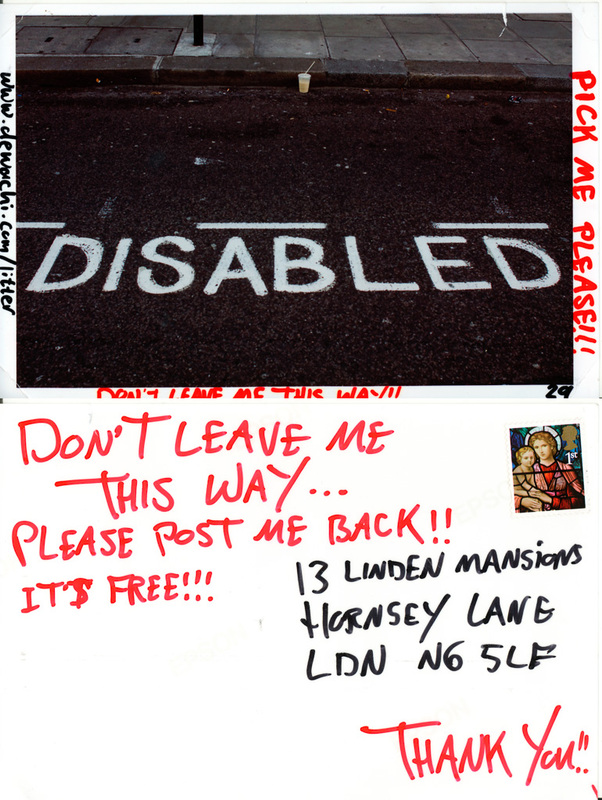 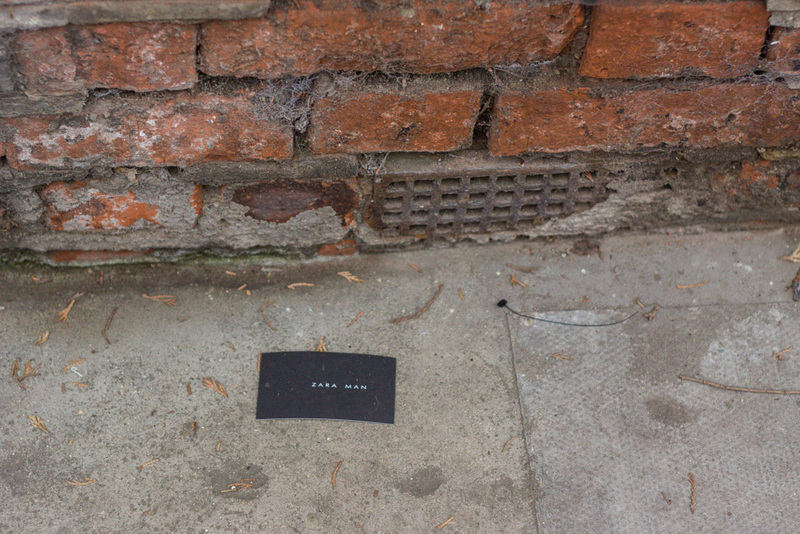 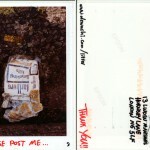 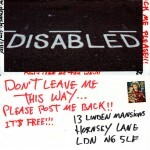 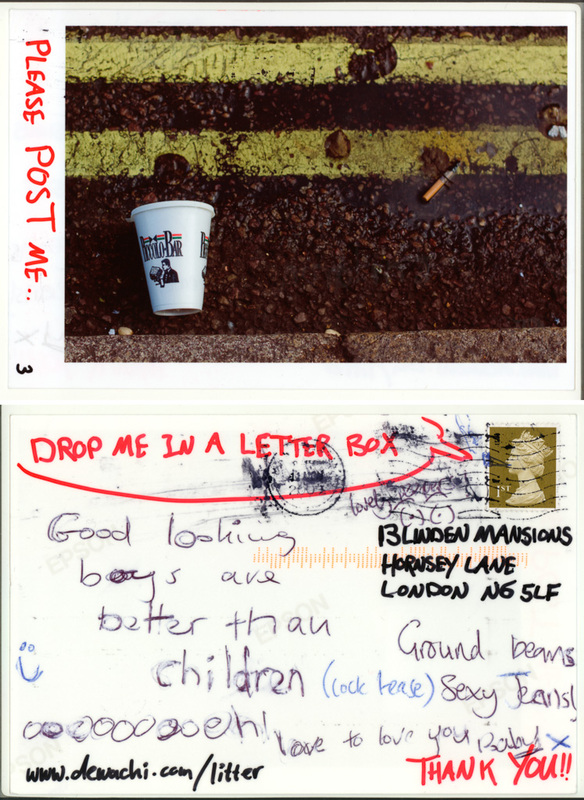 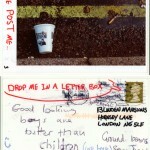 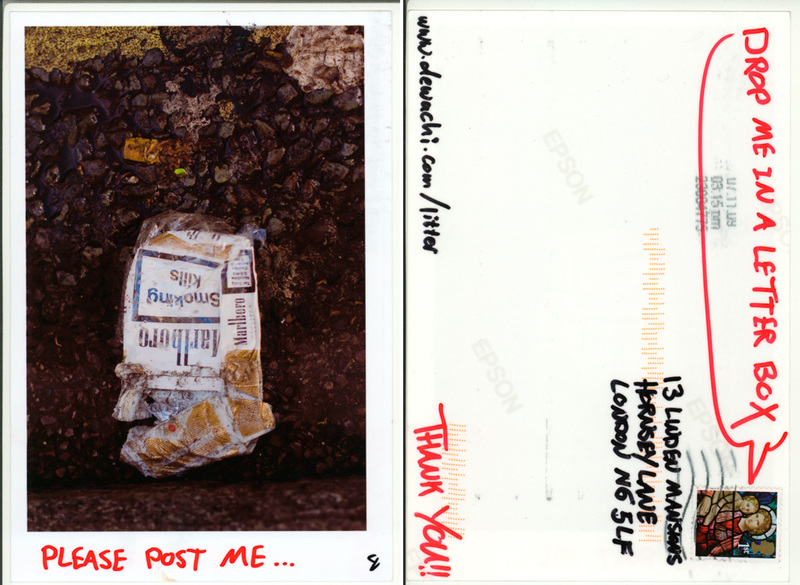 I printed the photographs as postcards, stamped and self-addressed and littered them in the streets of London. 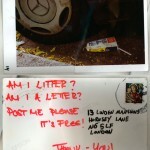 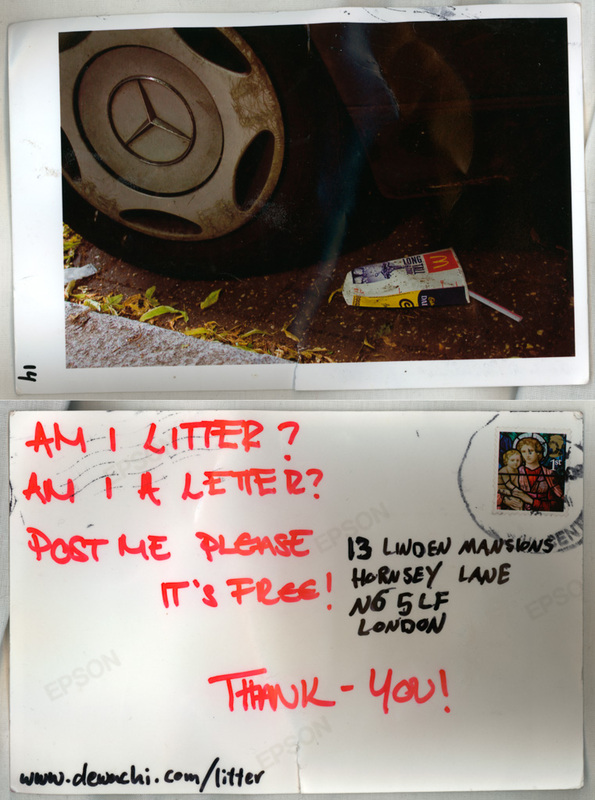 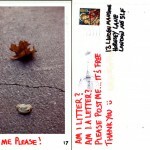 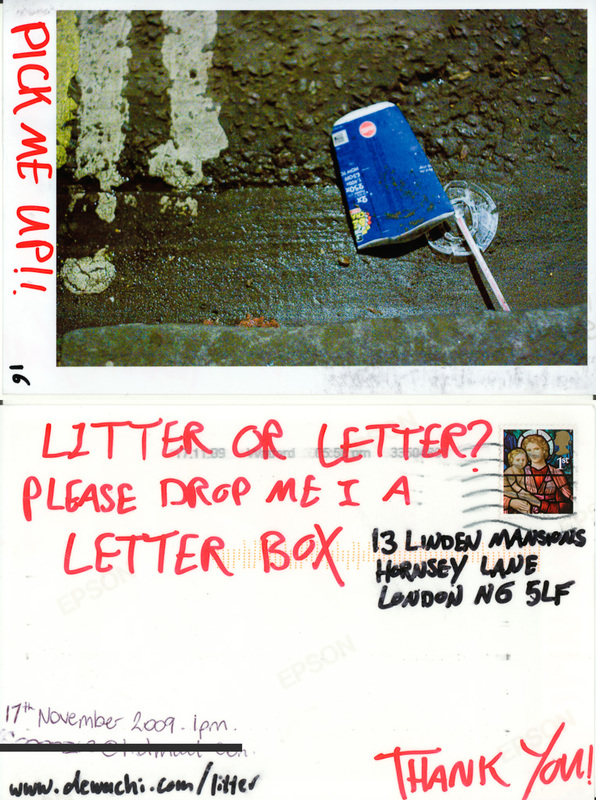 In addition to transforming the image of litter into litter – litterally!- I was also interested in finding out how many of those littered letters would be noticed, picked up and posted back. 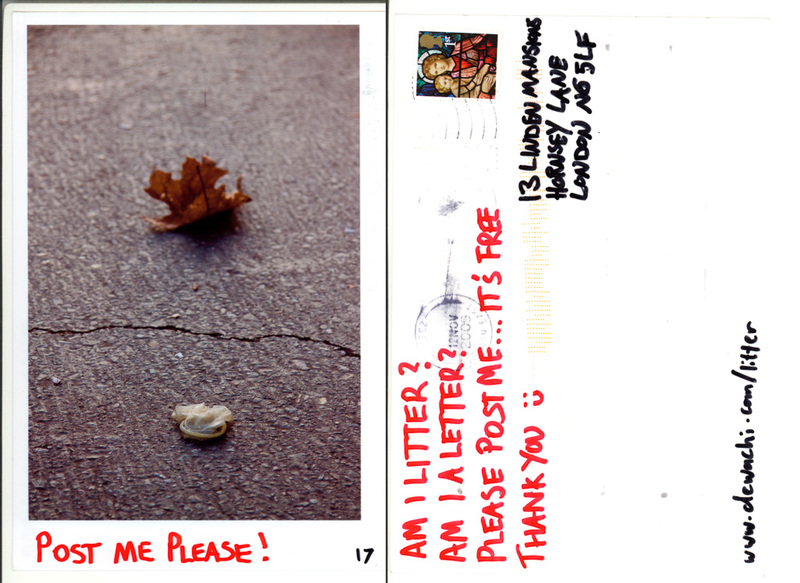 Only eight littered postcards made it back out of 30.